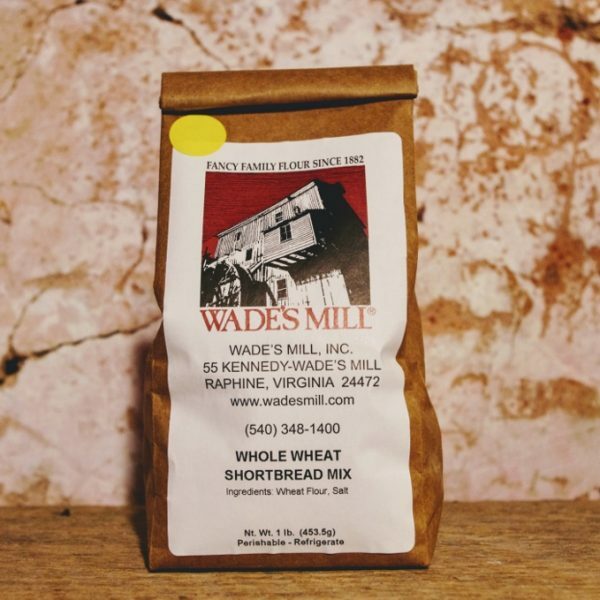 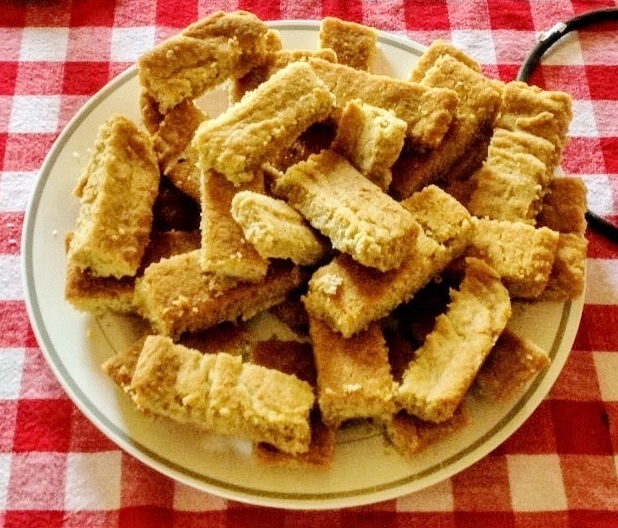 Wade’s Mill Whole Wheat Shortbread Mix is a healthy stone-ground update on classic shortbread. 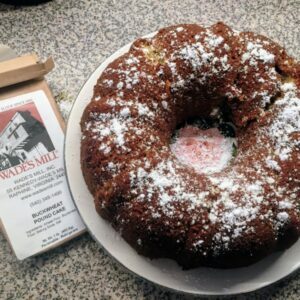 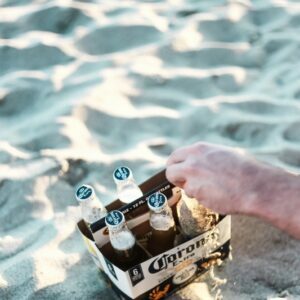 Perfect anytime of the day, especially when dunked in coffee, tea or cocoa. 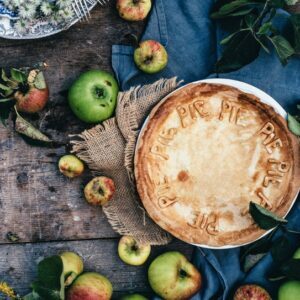 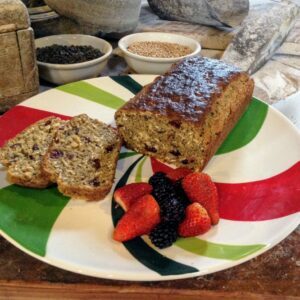 Serve alongside a fruit salad or ice cream for a light dessert or with a chocolate dipping sauce for a treat! 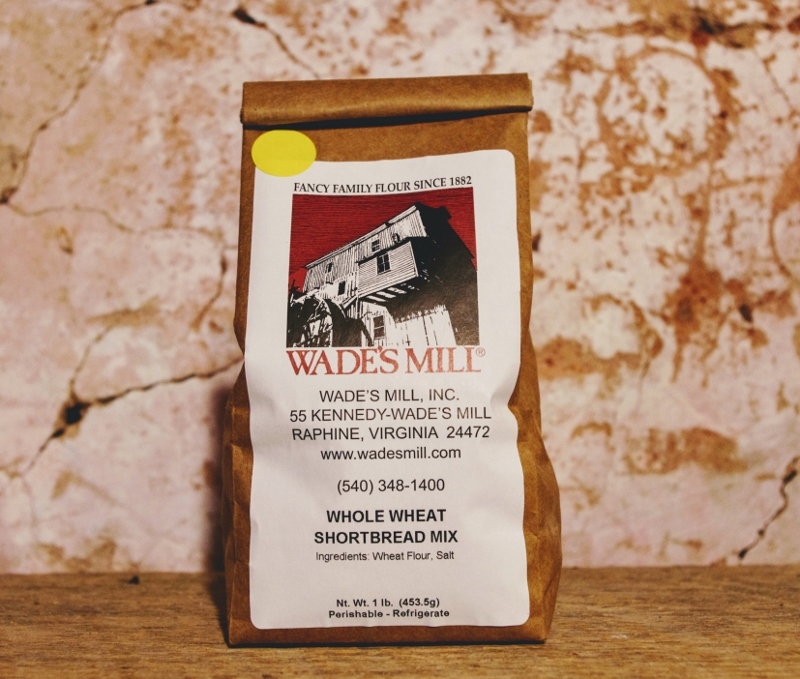 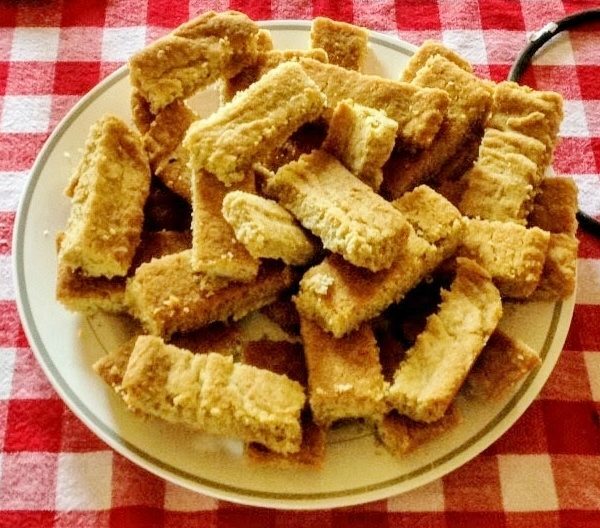 Wade’s Mill Whole Wheat Shortbread Mix is 100% natural with no additives or preservatives.